A valid, signed US passport. 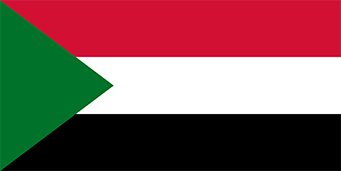 The passport must have at least 6 months remaining after the completion of your stay in Sudan and contain at least one blank visa page.. Transit visa valid up to 7 days, onward/return ticket and visa for next destination, if appropriate. Tourist/business visa for single entry issued up to 1 month and able to be extended. Visas not granted to passports showing Israeli visas.